DentalCare @ Nailsea | Children’s oral health – how to make brushing fun. Children’s oral health – how to make brushing fun. We are delighted to have had this article written for us by our guest writer Alex Mungo, it offers wonderful advise and techniques on how to help with children’s brushing. For many of us as parents, getting our children to go to bed is an uphill struggle. Even worse getting our kids to brush their teeth properly, or at all, can be a real challenge. For a long time my own children would whine and moan every time we asked them to brush. So with that in mind I started to look at ways we can encourage our children to have better oral health habits and actually brush. Below you will find five of my favourite ways to make brushing more fun and create habits that will last a lifetime. This has undoubtedly been the most fruitful way to make my own children brush their teeth – I do it with them. This way I am there to make sure they actually do brush their teeth. When we are brushing our teeth together I use an egg timer to make sure they brush for two minutes and we make silly faces at each other. Still getting them in the door can be a little tricky though. I also make sure I floss and use mouthwash with my children so that they can see this habit in action as well. I’m a fan of positive reinforcement and this is a habit I really want my children to get into. So we use a calendar in the bathroom and each of the kids gets a gold star every time they brush their teeth. At the end of the week I let them have their pocket money if they’ve actually managed to brush every day. This has been incredibly effective when combined with supervision so I really recommend it until the habit is fully formed. This is something most adults struggle with and it ties into the advantages of having set bed times and a set routine generally. 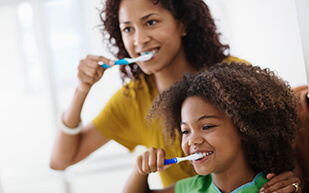 If children learn to brush their teeth right before bed they are likely to continue this into adulthood. We want them to maintain these habits we spend so much energy trying to create and a set routine is a good way to ensure that it is always what they do before bed. I personally detest the commercialisation of cleaning products with branding and advertising aimed specifically at children’s markets. Sadly though this stuff can be very effective. I’ve seen toothbrushes, mouthwash and toothpastes all branded up with everything from Adventure Time to Star Wars. If you want to make teeth cleaning more fun let your children choose something they want to brush with and they may be less reluctant. as a weekly, not daily treat. 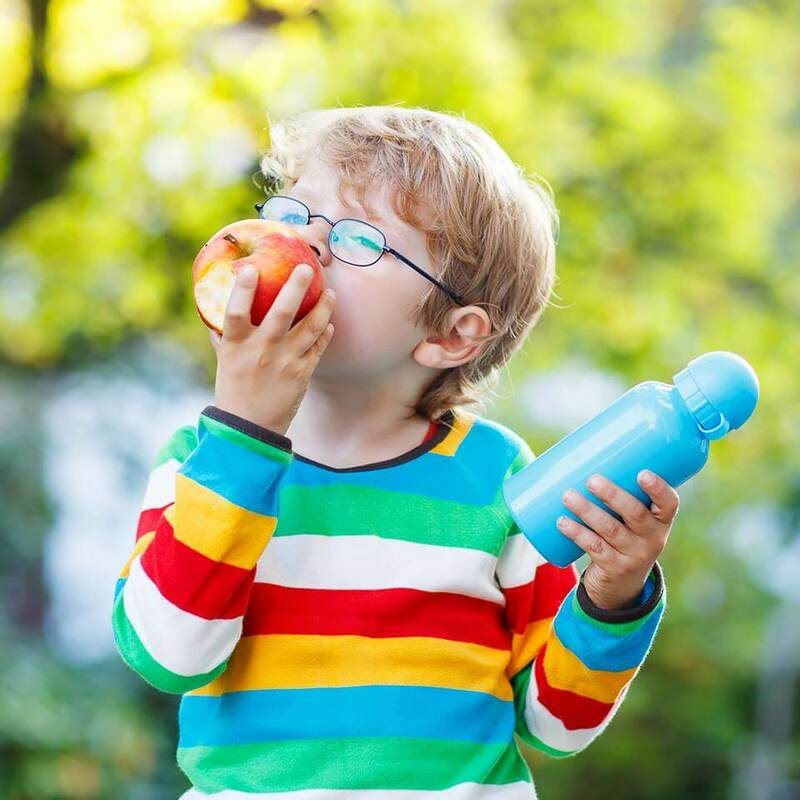 This will help them to not rely on snacking in later life and to limit their fizzy drink intake…….I hope. Alex Mungo is a guest writer with a keen interest in dentistry after many years of problems with his teeth. He currently works in Islington for B Dental.